Just Add Water: Delivery Day! Soldiers of God, from Artorus Games which I ordered from Perry Miniatures with a view to using them for the Hastings demo game at Salute 2016. 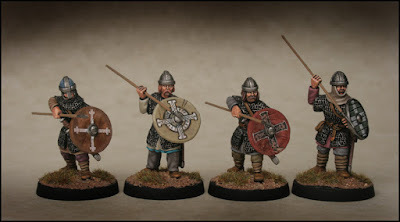 This set is based upon the Crusades so should, in theory at least, work well for the battle as many of the forces involved in the Hastings Campaign viz The First Crusade are contemporaneous with the Anglo Danes and Normans et al. I will probably have to try to produce a set of cards or possibly just use two sets of the Christian cards with a few left out of each pack to match the armies. 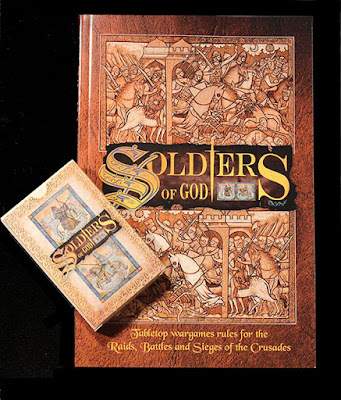 Of course, I will have to read the rules first! 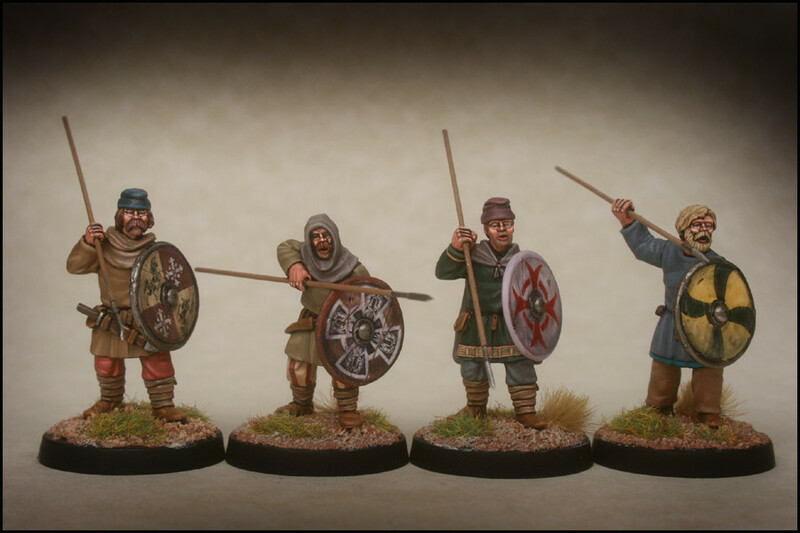 Footsore Miniatures, Anglo Danes, Fyrd and Select Fyrd and Athelstan. All beautifully sculpted by Bill Thornhill and finely cast too boot. 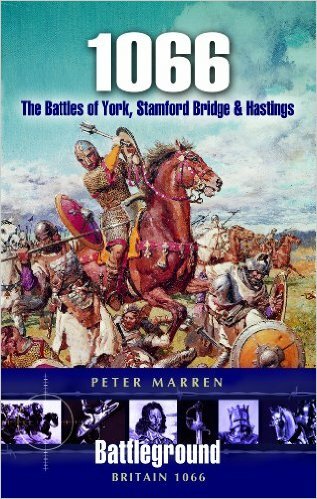 Finally there was the delivery of Hastings, 1066, The Battles of York, Stamford Bridge and Hastings, Peter Marren. I first came across Peter Marren's work many a moon ago when I read his Battles of the Dark Ages a book that starts with the early struggles for power in Britain post the Roman era, Sub Roman to give the period it's proper name and up until the Battle of Brunanburh. 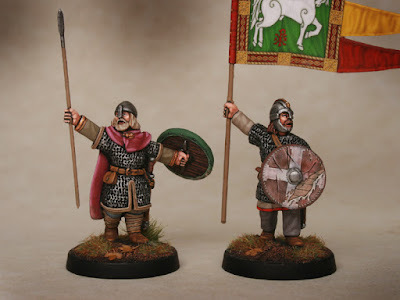 It stops it's narrative just prior to Hastings which is where his first book on the subject of Early Medieval warfare takes off. So, a nice little haul for this morning and plenty to consider in terms of rules and painting.